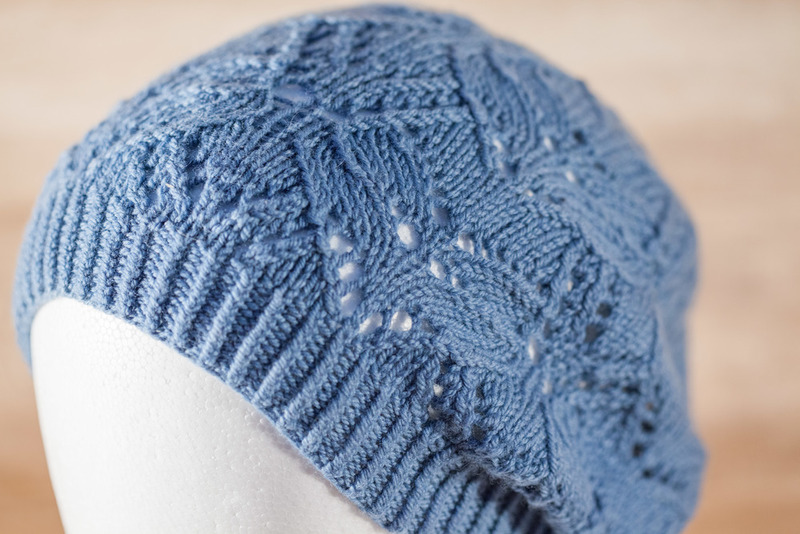 The Hihiko Hat is another one-skein wonder I knit up using Quince & Co's Chickadee yarn. 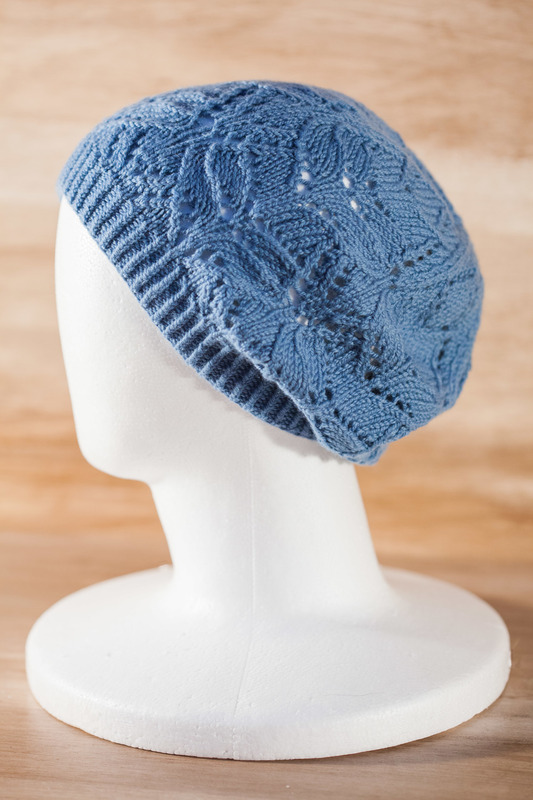 The sister pattern to the Huatau Hat, this slouchie also features intricate lace that forms into a star at the crown. Hihiko is Māori for "swiftness", which this pattern is indeed. 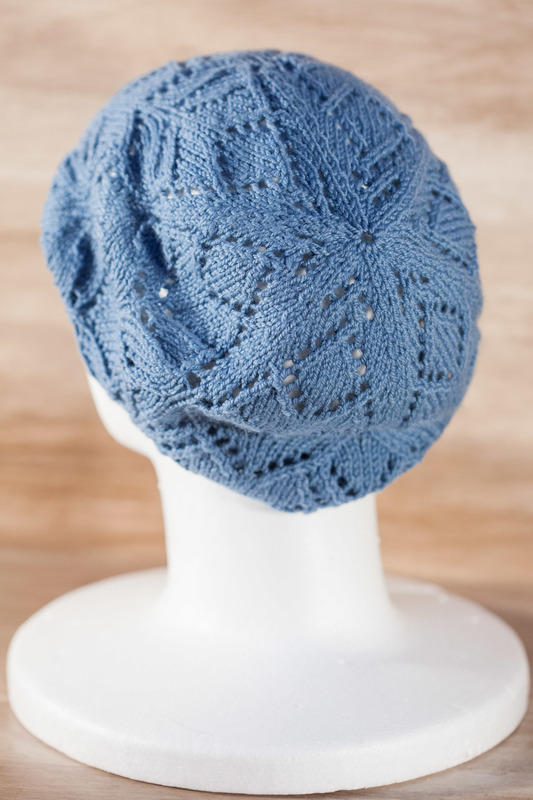 You can knit up this hat in two days, even in just one! (The word bears great resemblance to Japanese, so I looked up what it means in, and it is an actual word in Japanese too! It means great-grandchild. Huh!). 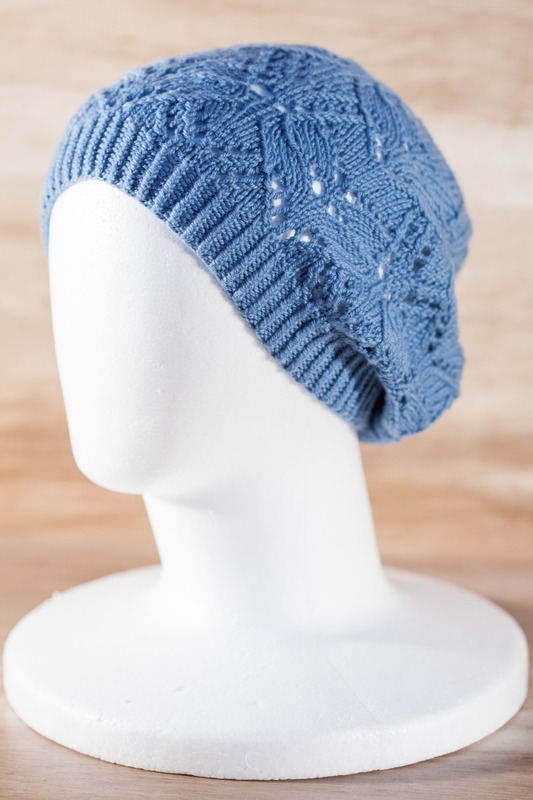 My wonderful tester, Chelsea from KnitFitch, also knit up her Hihiko hat test in Chickadee, using the Frost color way. You can view her project page here. You can purchase the pattern below, on Ravelry or on LoveKnitting for $2.49. It is also going on sale this weekend at 10% off, with the code HIHIKO10. Leave a comment on this post with your Ravelry ID! You must be a fan of my page. Find the giveaway post, like it, and leave a comment (with your Rav ID). Find the giveaway post, like it, and tag some friends! (No need to leave your Rav ID, the tagging system works well on there). And that's all! Both patterns will go live on Ravelry, LoveKnitting and on this website for $5.99 each. But don't worry, there will be a release sale for the weekend as I always do!